A Short but sweet beach. Here lies the Samadhi of Goa's first Chief minister Late Dayananda Bandodkar.It is on the way to Dona Paula and just 3 km Away from Panjim - Capital city of Goa. This Goa beach is popularly known as "Gasper Dias". 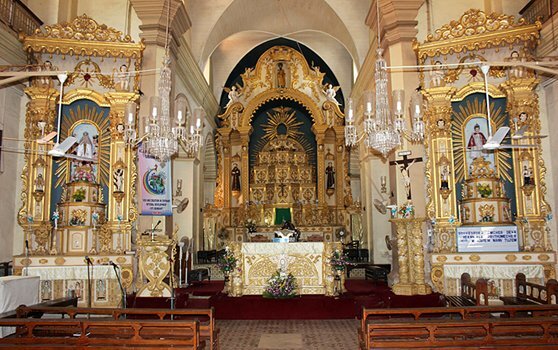 ST. CATHEDRAL :One of the most ancient and celebrated religious buildings of Goa, this magnificent 16th century monument to the Roman Catholic rule in Goa under the Portuguese is the largest church in Asia. The largest of its kind in the East. MANGUESHI TEMPLE:Dedicate to Lord Shiva, being build in the 17th Century. SHANTADURGA TEMPLE : One of the richest temples dedicated to Shantadurga the goddess of peace, also famous for golden palanquin. 50% payments will be deducted if the confirmed ticket is cancelled.